At New Home Shop we offer a number of pre-existing new home designs created by leading home designers and architects. Experience cannot be bottled. New Home Shop has real estate heritage spanning three generations. This combination ensures our homes are always up to date with the latest trends and designs. Therefore what we like to offer as our most prized service, is knowledge. We offer facades to suit every requirement. Our extensive range of options suit all styles of residential home designs and will stand the test of time. Looking for inspiration? Explore our floor plans and home blueprints created by renowned residential home designers and architects. 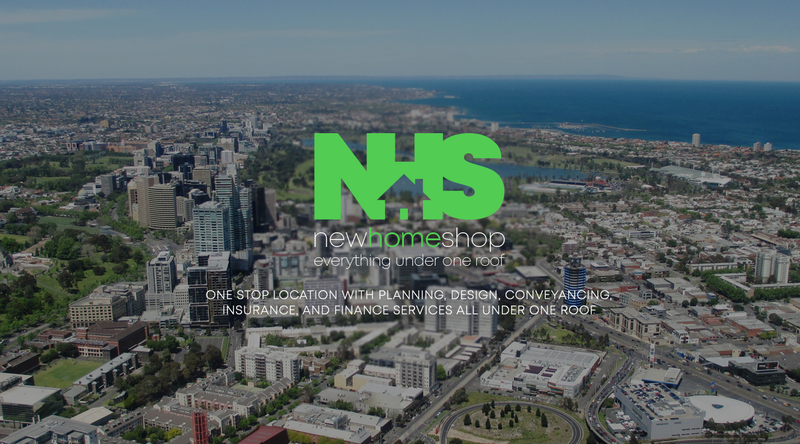 Whether your new home is owner-occupied or is an investment, New Home Shop can create the ultimate design to meet your needs and budget. With decades of new home building experience under our belt, we offer a complete building experience that incorporates the latest home designs, trends and style. We have a range of pre-existing, contemporary designs that are available with the possibilities of tailoring them to your needs. Alternatively, our skilled design team can work together with you to design your dream home from start to finish. 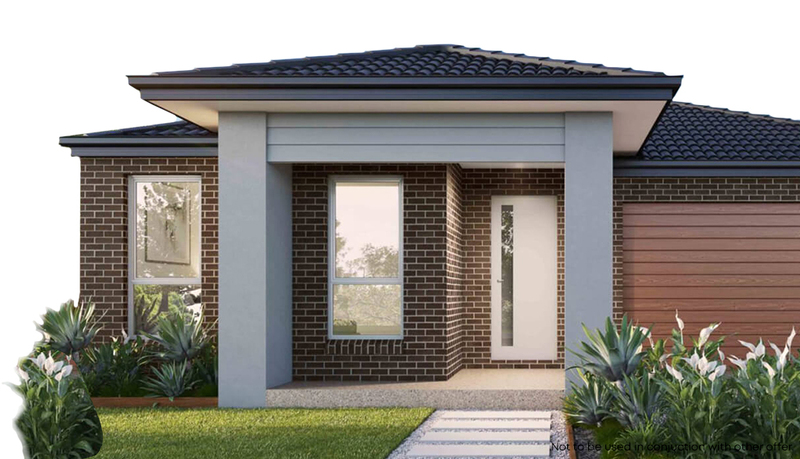 Whether you’re looking for a single story, double story or luxury home design, we offer plenty of options for styles, design and facades to suit every requirement.